It’s Chocolate Week, and what better way to celebrate than drool over chocolate for breakfast. And we don’t mean a sneaky chocolate digestive while you’re waiting for the kettle to boil. We’re talking muffins, porridge, smoothies, and granola. Ready to dig in? Because who wouldn’t want to trudge into the kitchen, all bleary-eyed, to find a batch of these waiting on the worktop. 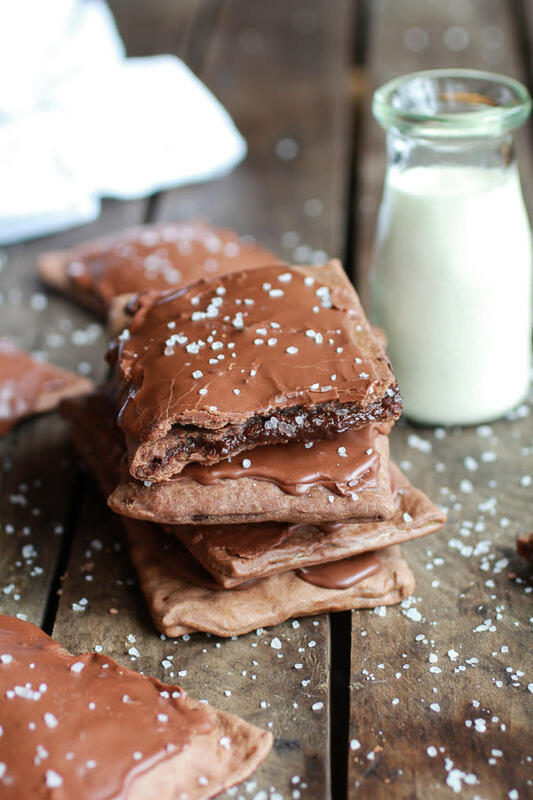 Get the recipe for these gorgeous chocolate fudge pop tarts over at Half Baked Harvest. 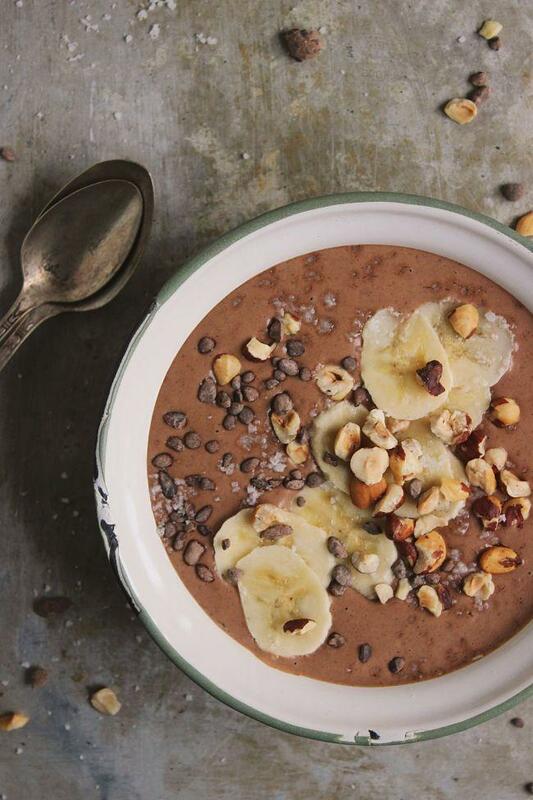 If anyone sees you tucking into this chocolate hazelnut smoothie bowl then you can tell them it’s healthy. And it is. Find the recipe at With Food and Love. 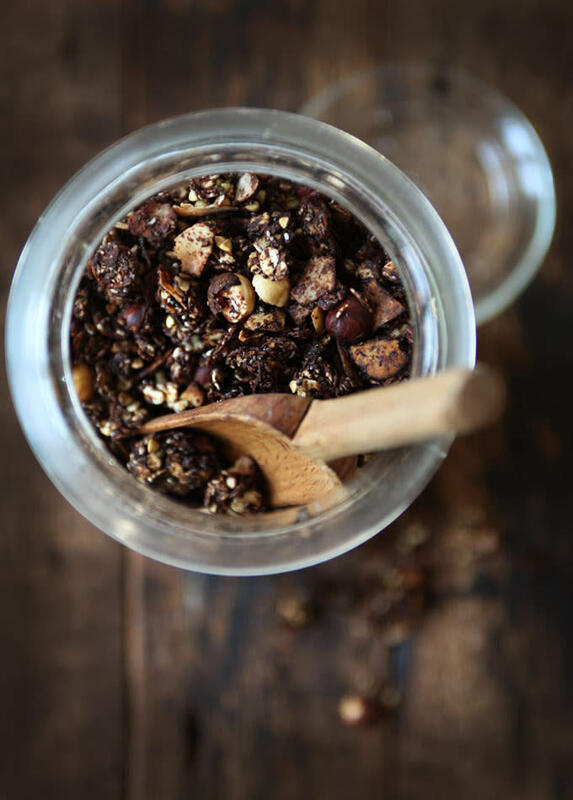 A scoop of this chunky chocolate buckwheat granola could definitely set you up for the day, with or without a splash of your favourite milk. Get the recipe over at My New Roots. 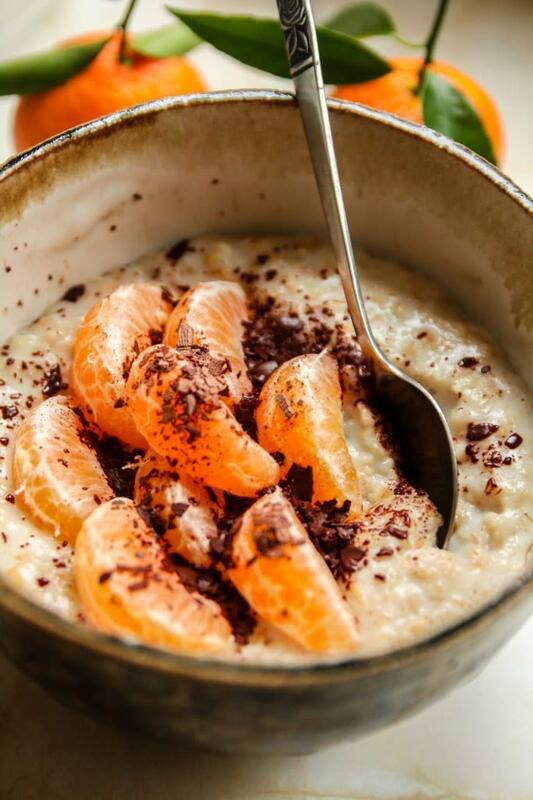 No, not just any old chocolate porridge, but chocolate orange porridge. Originally created by Porridge Lady to rekindle Christmas memories, it looks incredible. And it’ll be in your bowl in 8 minutes. 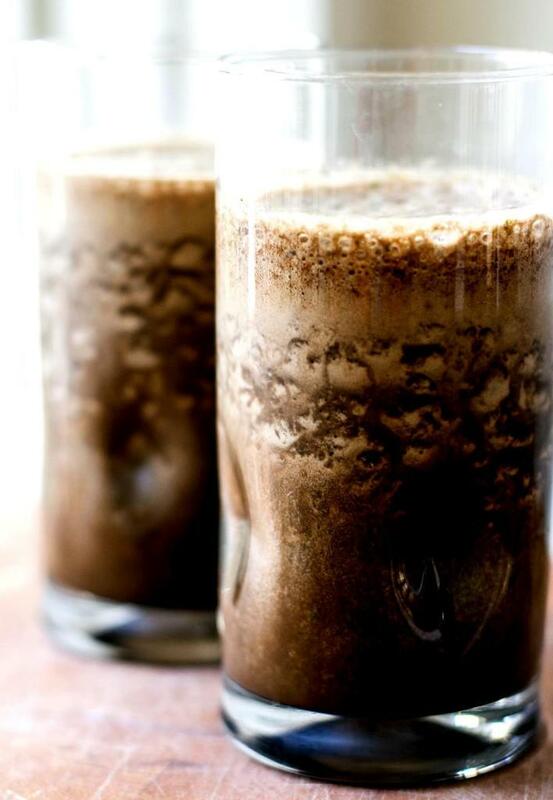 THIS is how you make a mocha smoothie. With chocolate and coffee flavours, it’ll perk you up in the mornings. Oh, and there’s an extra, very unusual ingredient in there too. Find out how to make it at Girl Gone Gourmet. Don’t fancy pancakes dripping in chocolate sauce first thing in the morning? I got ya. 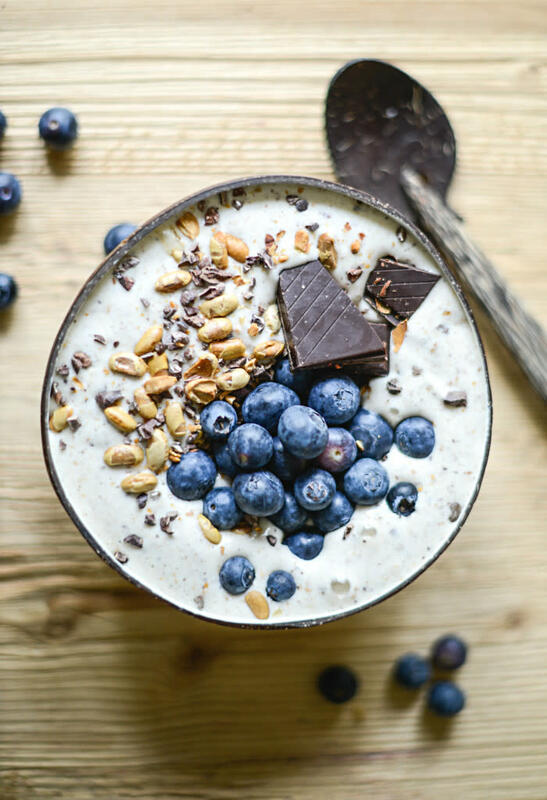 How about this vanilla smoothie bowl with dark chocolate, then? The chocolate’s just in the topping so you can control how much you put in. 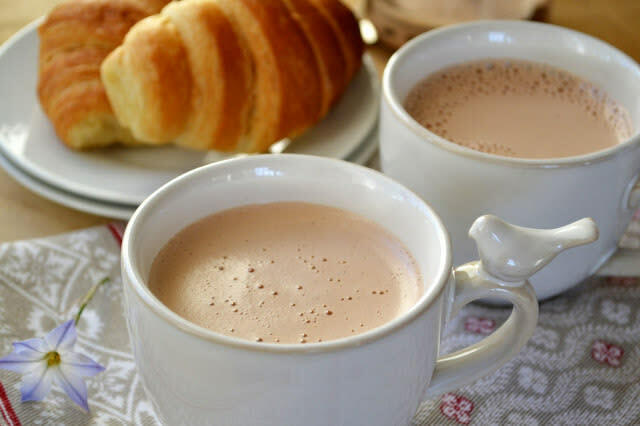 Go on, you deserve a soothing cup of hot chocolate in the morning. This one’s made in a French press (or cafetière), which also makes it nice and frothy. Check out the post on The View From Great Island to see how it’s done. You know those muffins, all lined up and ready to grab at the coffee shop on your way to work? 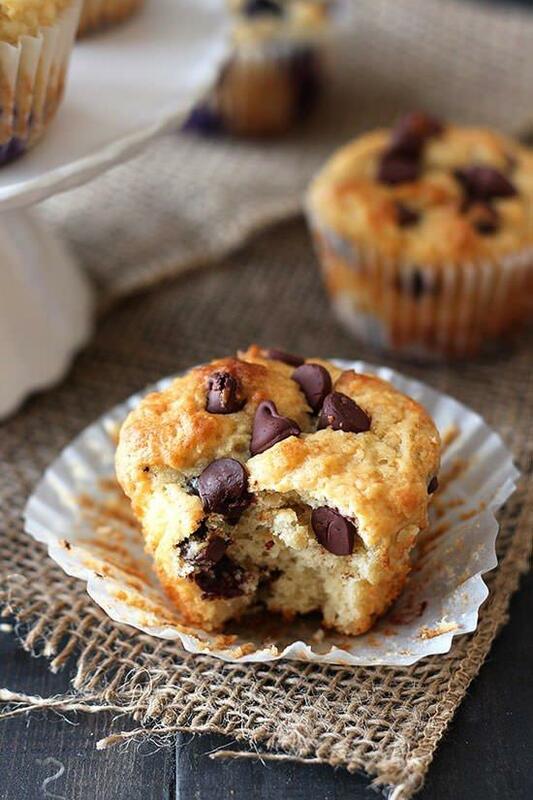 Well, don’t bother with the queuing and make these ultimate muffins - with a generous serving of chocolate chips - at home. Get the recipe at the blog Handle the Heat. Because these bars are totally healthy. Seriously. And although they’ll take a couple of hours to make them, don’t worry because each batch makes 26 bars. That should keep you going. 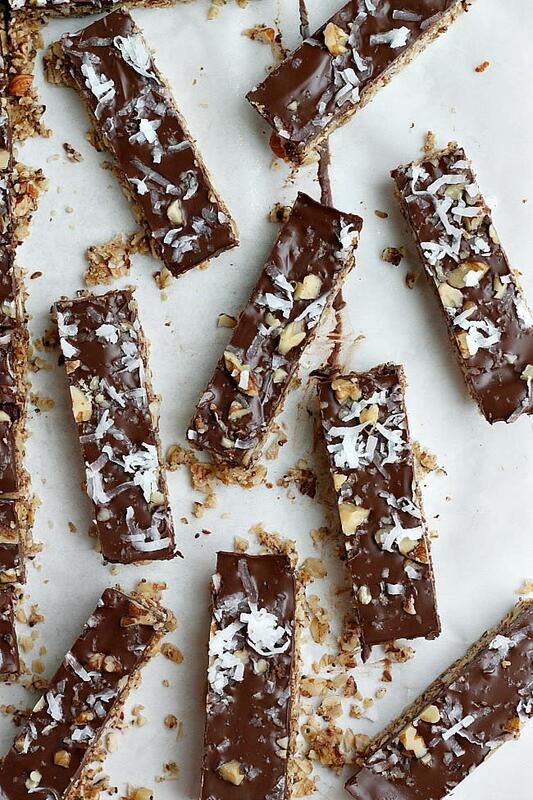 Get the recipe for these gorgeous dark chocolate coconut granola bars at Fabtastic Eats. Seriously. 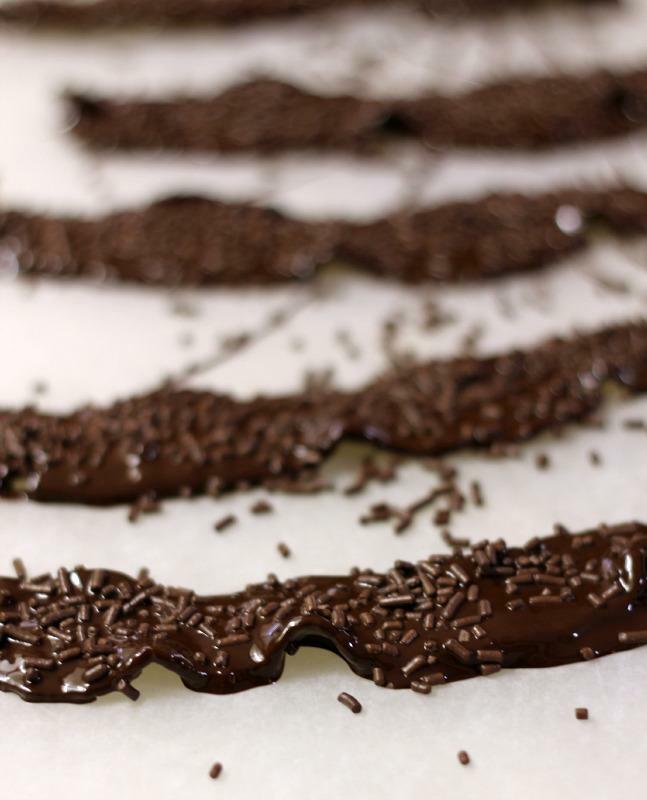 Bacon is definitely a breakfast food, so chocolate covered bacon must be too, right? Yep. Find out how to make it at Around My Family Table.